In the past decade, energy efficiency in new construction has made huge leaps. 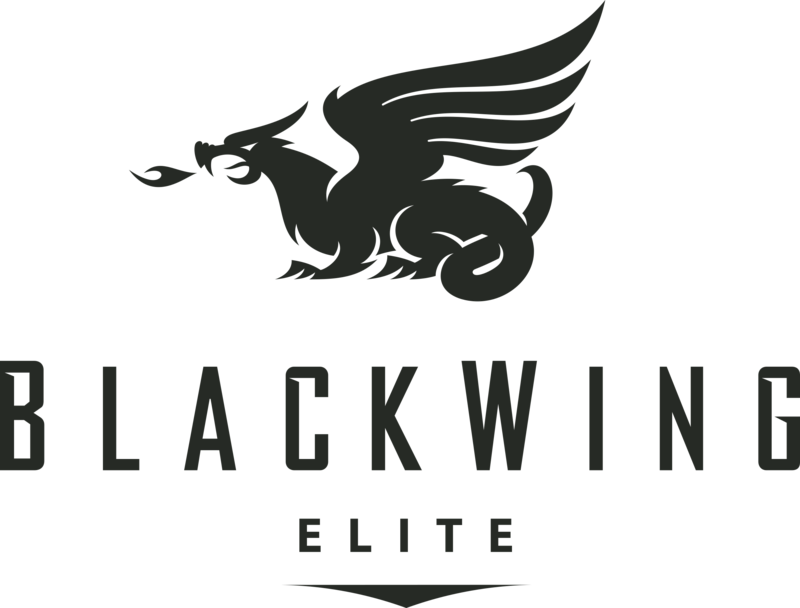 With more than 526 Energy-Star certified homes in South Dakota alone, BlackWing has been out front in that process. Poor ventilation degrades energy efficiency and can lead to moisture control problems and mold development, not to mention health issues that arise from low indoor air quality. In our part of the country, Climate Zones 6 and 7, we see weather extremes from brutal cold in the winter to smothering humid heat in the summer. So the challenge of balancing comfort, efficiency and air quality is unique to say the least. That’s where Heat Recovery Systems (HRVs) and Energy Recovery Ventilators (ERVs) can play a role. These climate control systems balance incoming and outgoing air while transferring heat between stale exhaust and fresh intake air. With the right system properly installed, an HRV/ERV can deliver an incoming air temperature close to the same temperature as exhaust air — warmer in winter, cooler in summer. They recover up to 95 percent of the energy from the vented air and return it the fresh air. The systems remove unwanted moisture and indoor pollution automatically, which creates and maintains an environment that’s unfriendly to mold or bacteria growth. HRVs are designed to uniformly distribute air throughout bedrooms and living areas while extracting stale air from those high-pollution areas like kitchens, bathrooms and basements. BlackWing includes these systems as options in new, multi-family building construction projects.